that increase and preserve their wealth. We aim to thoroughly understand the needs of our clients, whether they be individuals, trusts, endowments, foundations, companies, or pension plans. Our breadth of experience and consistent investment approach allow us to build and manage investment portfolios tailored to each client’s unique goals. We help endowments and foundations achieve their mission by ensuring that their funds are managed effectively to meet both short-term and long-term objectives. We provide individual investors with a uniquely personal approach to wealth management, custom tailoring an investment strategy and portfolio to address their particular needs and goals. We build and manage custom-tailored portfolios based on the unique goals and needs of each of our clients. Personal attention and service are the hallmarks of our firm. We strive to protect the integrity of our clients’ portfolios across market cycles, growing wealth over the long term rather than aiming for short-term performance targets. Our highly personal approach to investment management blends disciplined strategy, insightful research, and active oversight—and has yielded decades of success. Our integrity is our greatest asset. We act ethically, value transparency, and communicate honestly. We go above and beyond for our clients, doing what is needed to help them achieve their financial goals. We combine decades of experience in portfolio management and investment research to craft sound strategies for each client. We are constantly looking ahead and aiming to set our clients up for success as circumstances change. The Gofen and Glossberg team brings decades of experience to every client relationship, and our expertise and diverse perspectives help build and secure a legacy for each of our clients. As an independent investment counsellor, our only commitment is to our clients and their best interests. 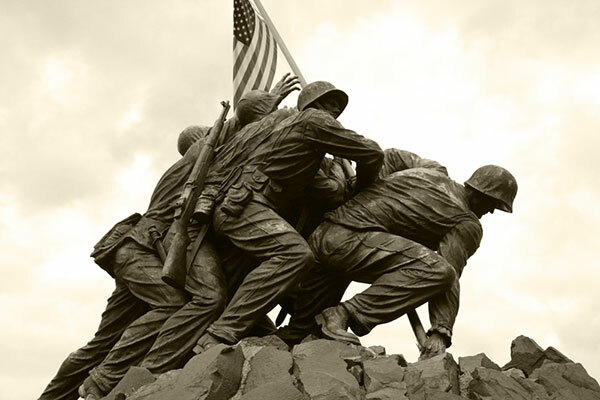 Our portfolio managers do not work by incentive or commission. We do not pool portfolios, perform brokerage functions, or sell financial products. We simply determine and implement a suitable investment strategy for each client. Since 1932, Gofen and Glossberg has helped clients weather all types of market cycles, from recession to robust growth. We are honored to have cultivated and maintained client relationships that often span multiple generations. 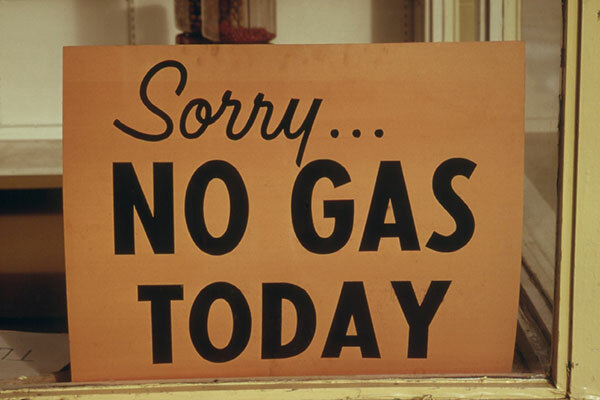 In 1932, during the depths of the Great Depression, with the Dow Jones Industrial Average below 50, Samuel Gofen and William Glossberg establish Gofen and Glossberg. Their vision then is the same as ours today—to help clients achieve their financial goals through wise investment guidance. 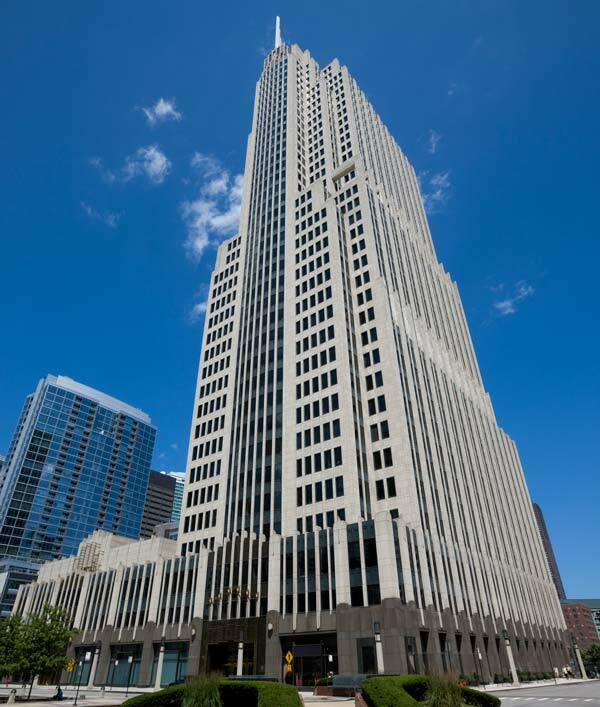 The firm becomes one of the first tenants in the Field Building, known today as the Bank of America Building. 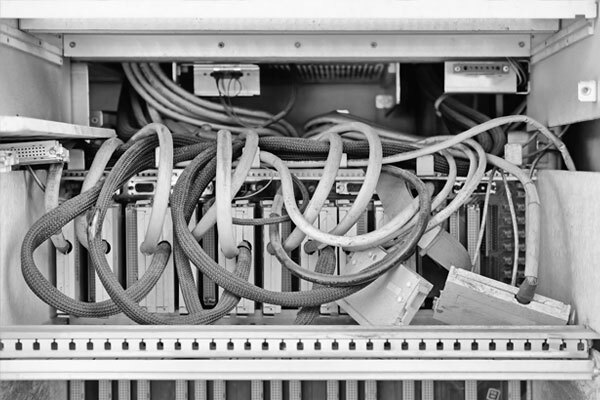 IBM chooses Gofen and Glossberg as a test company for its punch card improvements. Gofen and Glossberg starts to buy IBM stock. 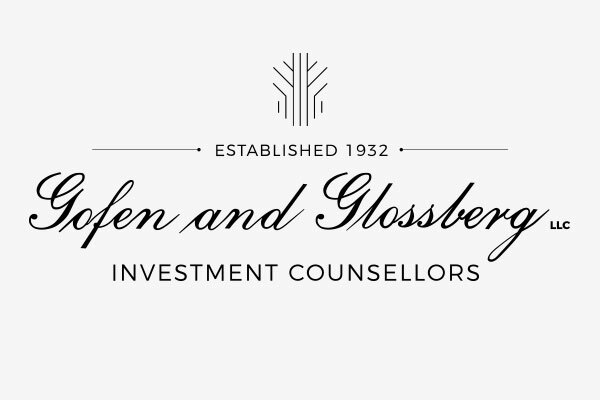 With the enactment of the Investment Advisers Act of 1940, Gofen and Glossberg becomes a registered investment advisor. 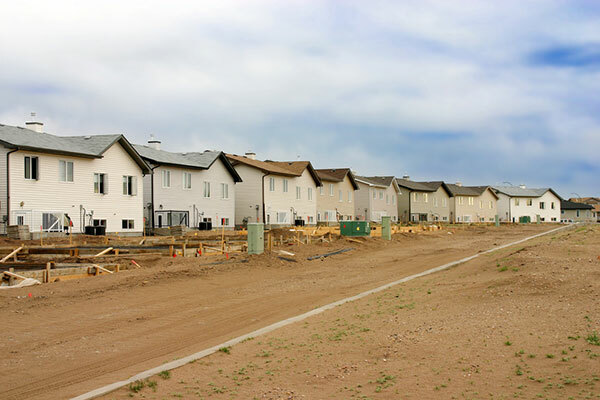 Our clients ride the postwar wave of prosperity with investment portfolios that benefit from the rise of the middle class, greater demand for housing and automobiles, and the need for more infrastructure development. Gofen and Glossberg celebrates its 25th anniversary. A third partner joins the firm. 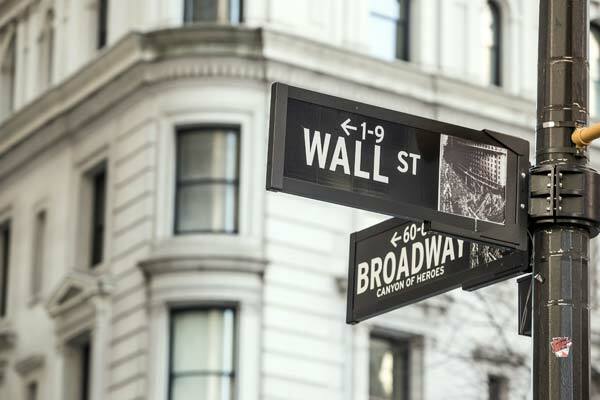 The S&P 500 Index begins to trade in 1957, offering a new benchmark that represents the overall U.S. economy. The American economy grows more reliant on information technology and begins a move away from traditional industry and manufacturing—the beginning of the Information Age. Gofen and Glossberg becomes a member of the Investment Counsel Association of America (now known as the Investment Adviser Association). In 1972, the Dow Jones Industrial Average breaks 1,000 for the first time, but a multiyear bear market soon sends stocks plummeting. OPEC drives oil prices skyward. Investors suffer through a decade of slow economic growth, high inflation, and weak markets. High oil prices drive a shift to alternative energy sources and a focus on new areas of energy exploration. 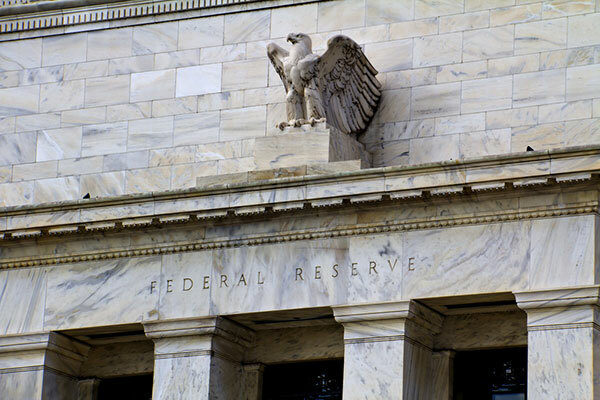 Fed Chairman Paul Volcker raises interest rates to 20%, sending the economy into recession but setting the stage for robust economic growth in succeeding decades. In 1982, Gofen and Glossberg reaches its milestone 50th anniversary. Gofen and Glossberg exceeds $1B in assets under management. The Dow Jones Industrial Average falls more than 20% on a single day in October of 1987 but recovers fairly rapidly. The firm relocates to the newly built NBC Tower. 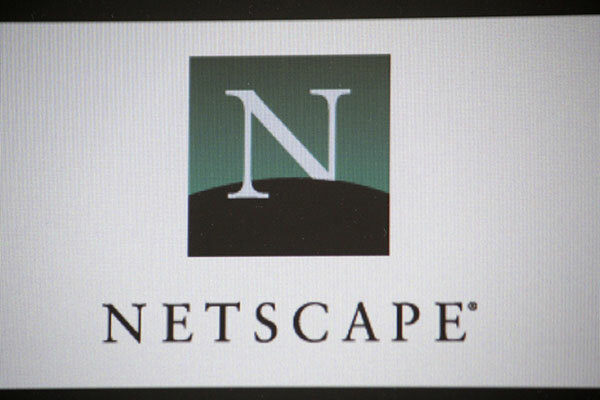 The initial public offering of web browser company Netscape marks the beginning of the “dot-com” bull market of 1995–99. Technology stocks soar to extreme valuations amid the market exuberance. In 1999, the Dow Jones Industrial Average breaks 10,000. Gofen and Glossberg assets under management exceed $3B. The market bubble bursts in 2000, an early sign of a difficult decade for investors. Easy lending policies and limited regulatory oversight fuel a multiyear rise in housing formation and a spike in home prices. When housing prices decline, foreclosures rise, credit dries up, and the U.S. economy falls into a deep recession, with the stock market declining by more than 50%. 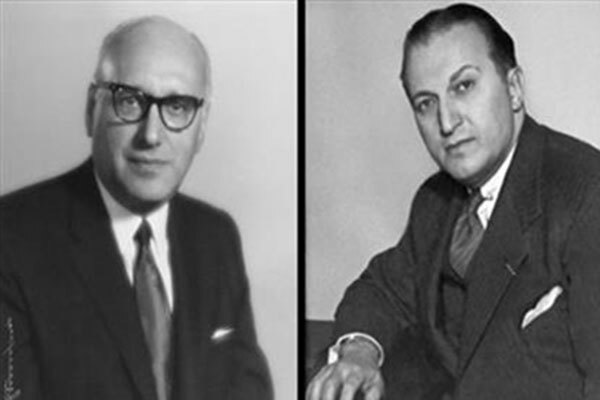 Gofen and Glossberg celebrates its 75th anniversary. Ultimately, with significant assistance from the Fed, the U.S. economy turns the corner, and the stock market eventually reaches new highs. Gofen and Glossberg marches into its eighth decade of success. The S&P 500 Index breaks 2,000 for the first time, and then 2,500. The Dow Jones Industrial Average reaches 20,000. Gofen and Glossberg assets under management grow to more than $4B. Through all these events, over all this time, Gofen and Glossberg has remained a constant. We are living proof that our long-term investment approach works. We manage more than $4 billion in assets and maintain portfolios for individuals, families, trusts, foundations, endowments, companies, and pension plans. Right on N St Clair St, left on E North Water St - parking garage in NBC Tower on left. Left on N McClurg Ct, right on E North Water St - parking garage in NBC Tower on right.